Helen, not only has one of the most beautiful voices you can get, she is also a really committed, respectful, professional and resourceful VO artist. Our experience was amazing; a great attitude, always available and just like she told us “she’ll work on this until you are 100% happy”. Highly recommended! Thank you for your quick responses, professionalism, and patience. You have made an uneasy script sound lively and natural. Thank you, Helen! Helen is an absolute pleasure to work with. She works quickly and has real talent for understanding and executing the tone of a piece perfectly. I would highly recommend Helen, and I look forward to our next project together! Putting obvious voice talents aside, Helen proved herself — through personality, intent, and actions — to be the new standard for “Professionalism”. Her commitment to the project, its goals and deadlines were exemplary. We would recommend her to anyone, would gladly serve as a reference and are looking forward to collaborating with her on our next project. Working with Helen is a treat! Her reading tone and tempo are spot on, audio quality pristine. Turn-over is blazing fast (!) and communication with her is both professional and delightful. I couldn’t wish for a better VO partner for my projects. How can I I convey how over-the-top, above and beyond Helen has been for this large project? After several excellent re-reads for a particularly picky client, she scheduled a live recording session and worked with them until they were more than happy. Helen has been a joy to work with, always quick with communication and re-recordings, and always positive and professional. 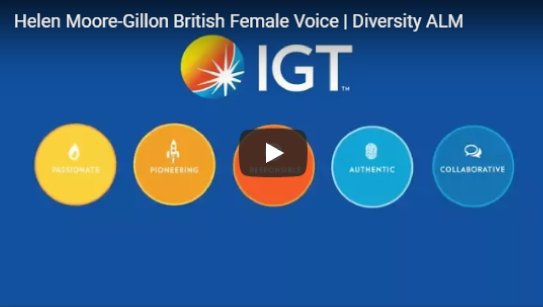 If you’re looking for a professional, reliable, and versatile voice over artist, look no further than Helen Moore-Gillon! Helen has been amazing. 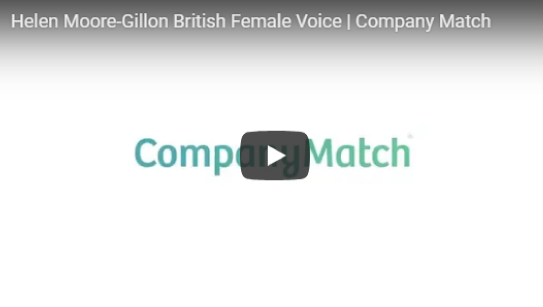 Superb tone to her voice, extremely professional and delivers a stunning v/o. I will absolutely be recommending her to my clients in future. A total gem! Based in New York, Helen is an international voice talent with a classic BBC British accent. Helen was born in Hampshire, England and has lived all over the world from London to Paris before finally settling in New York. 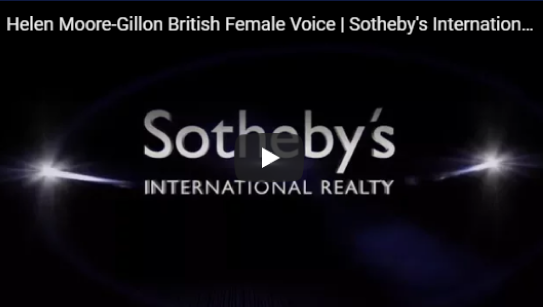 Her clear RP (Received Pronunciation) accent and British female voice are perfect for global clients who have used her to voice projects that have been heard the world over. Helen started her career at Consumers’ Association where the need for excellent customer service was highlighted, she then moved on to public relations, working for one of the biggest PR companies in London. Here she gained her client focused skills – the importance of sticking to a budget and getting the job done yesterday!